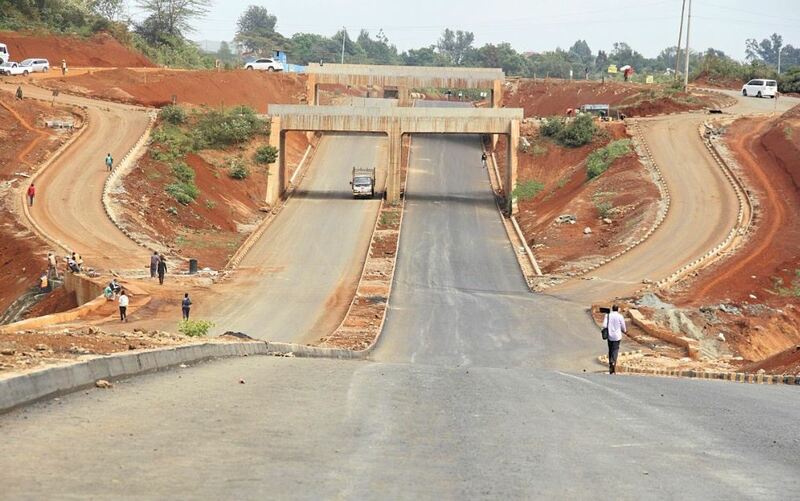 The on-going Construction of the missing link between Westlands and Gigiri is 90 percent complete, KURA has said. 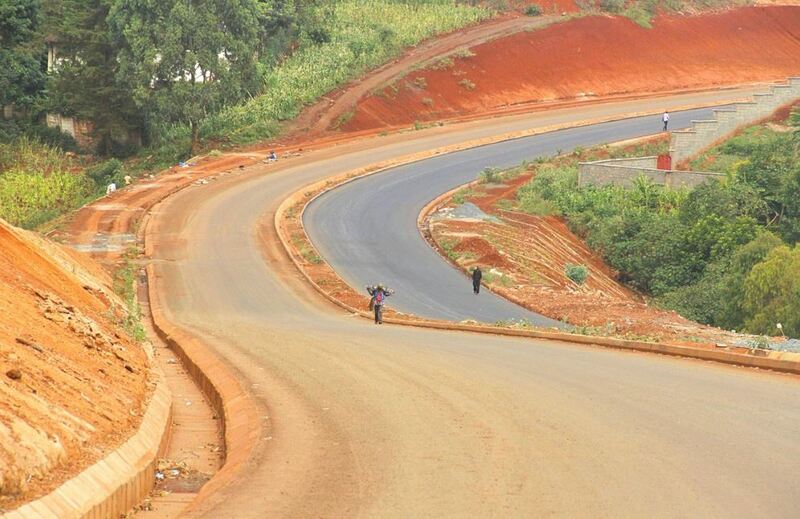 The 5 kilometres dual road funded by the Government at a cost of Sh3.01 billion was expected to be complete by September 2018. It is now expected to be open in two months’ time by 31st March 2019. 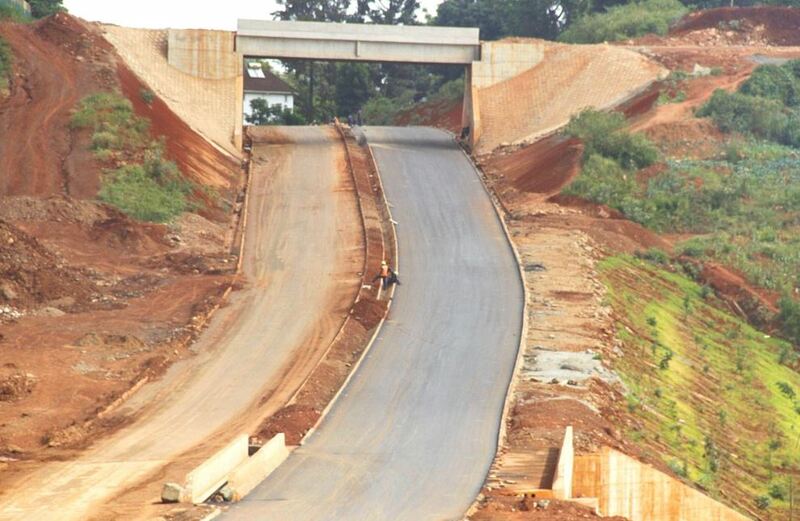 The Waiyaki Way-Red Hill link road will significantly cut travel time and distance between Ruaka, Kiambu, to Waiyaki Way in Westlands. The current roadworks include separated junctions on Kitisuru Road, Spring Valley Road, Kyuna road, Lower Kabete Road and Peponi Road. Separation is a method of aligning a junction of two or more intersecting roads at different heights so that they will not disrupt the traffic flow on other transit routes when they cross each other. This 5 km stretch will save motorists the anguish of passing through Westlands and Parklands area just to get to Redhill from Waiyaki Way and vice versa. 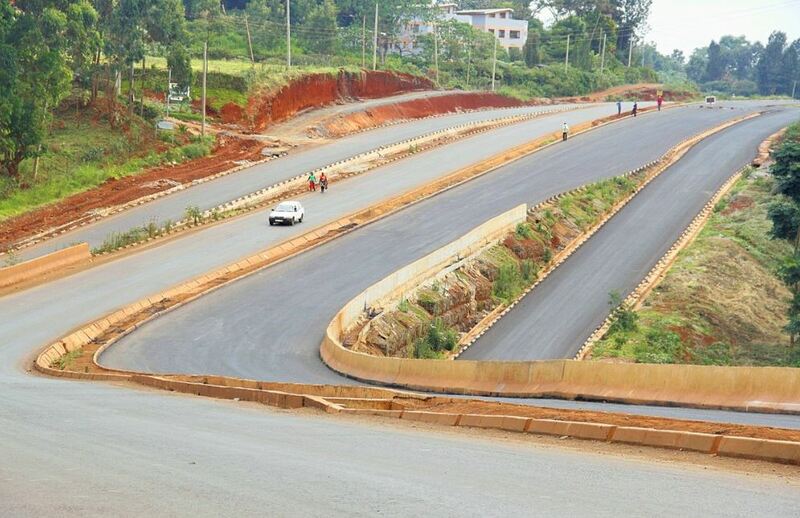 The Waiyaki Way-Red Hill link road will join the list of other numerous projects being implemented around the city to help improve the flow of traffic and integrated network. The roadworks commenced in early 2015 and are being implemented by China Wu Yi Co. Ltd. APEC Consortium is undertaking supervisory and consultancy services. Kenya Urban Roads Authority (KURA), the implementing govt. agency, on Wednesday gave a pictorial update of the road’s progress on Twitter but a large section of internet users was not impressed. Some pointed out that it looks shoddy and is crooked, while others wondered why there are no provisions for cyclists and pedestrians. Check out the photos below and the reactions thereafter. Where are the footpaths and bicycle lanes you promised would be part of the completed road? There is no allowance for them here. Publish the initial designs of the road. Hakuna Shoulders, Pedestrian walk and its crooked as hell. A shoddy job to say the least. Corruption! corruption! This is an awesome project. It will reduce travel time by more than half. When will you officially open it! What about Ngong rd to Langata through kibera. Once done one can move across nai. Hongera for your up dates. Keep them coming amidst all the chaos. It looks poorly designed with sharp corners and steep hills. I’m convinced @KURAroads could have done better with 3 billion for 5km. Please enlighten us and the area residents on how pedestrians will maneuver here? Will it be like the pedestrians shown on the pics? Thanks in advance. Who designs and approves this crap? The pedestrians walking on the road are a clear indicator that you have failed at your job, right from inception? Where is their allocation? Will you have to put bumps and zebra crossings on a high speed road to allow people to cross? FAIL!!! How do you tweet this horrible road work @KURAroads. It’s like substandard work is in your DNA. Can’t you see this is poor workmanship? Nyamu, there is a provision for the footpaths in the designs. They will be done later just after the main works are complete.